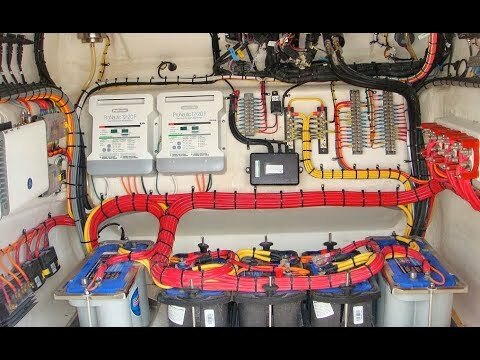 Ever Wonder How A Battery Stores Electricity? 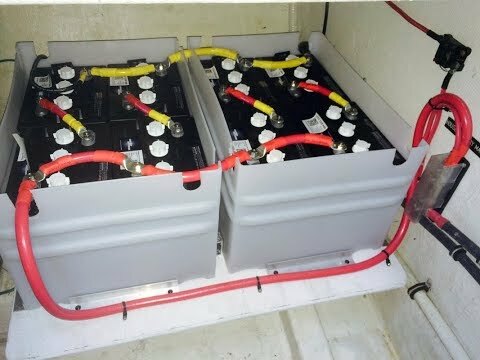 A battery is composed of multiple cells alternating between a positive and negative charge. 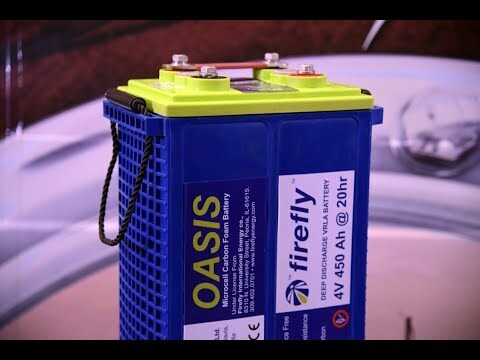 For instance, a 12 volt battery is composed of 6 cells at 2.1 volts each. All the positive and negative cells are connected together in series, but insulated from one another. The plates have a grid configuration that helps them retain the active material which stores the battery's energy. When fully charged, the active material accumulated in the negative plate of a battery is very porous lead. Whereas in the positive side there is lead dioxide. 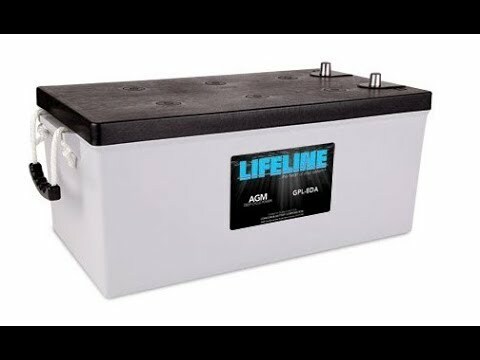 In the case of a lead acid battery the plates are placed in a solution of sulfuric acid, which is referred to as the electrolyte. 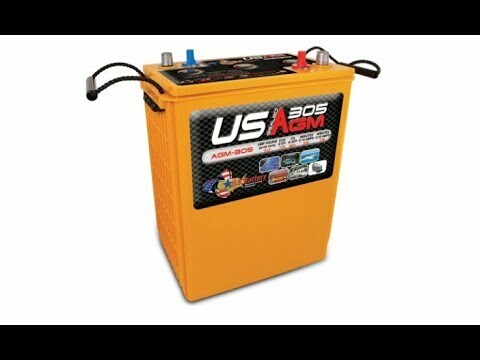 These lead acid batteries are also called flooded batteries. 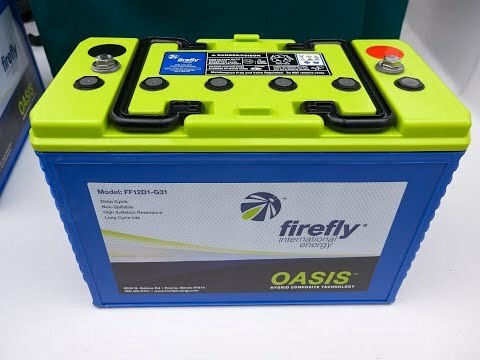 As a battery discharges, the active material within the battery plates dissolves into the electrolyte, resulting in lead sulfate and water. Water acts to dilute the acid solution. 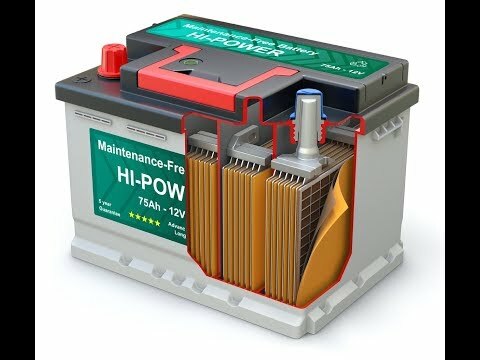 When a battery is being charged the electrolyte solution is strengthened and the used material, that dissolved into it, is driven back to the plates. And thus transformed again into active material. This cycle repeats itself as the battery is charged and discharged.